On Thursday Glenn Beck signed off from his widely-watched show on Fox News Channel, and his departure from Fox has generated a substantial amount of chortling from the left. Media Matters, the Soros-funded flying monkey outfit, held a bash to celebrate what they saw as their pivotal role in bringing about the end of Mr. Beck’s show and wish him the worst of luck in the future. David Brock said he did not think Mr. Beck’s audience would follow him to his new GBTV, and Bill Press said Beck’s new venture was “ego gone bonkers.” But this is more wishful thinking than objective media analysis. With the proliferation of new media platforms, consumer loyalties are more often attached to personalities and content rather than specific networks and websites. The medium is no longer the message, the messenger is. Keith Olbermann, diametrically opposed to Mr. Beck politically, left his top-rated show at MSNBC at the height of his popularity to join Al Gore’s anemic Current TV. The revamped “Countdown” premiered last week on Current and Mr. Olbermann turned in strong ratings, averaging 354,000 viewers, which was almost half the audience draw of “The Last Word” at MSNBC. In the 25-54 demographic, Mr. Olbermann’s audience was 64% of MSNBC’s, with far fewer outlets carrying Current. The reception being given Mr. Beck today is similar to the liberal response to cable news leader Fox News Channel at its launch in October 1996. CNN pioneer Ted Turner compared FNC founder Roger Ailes to Hitler, and Time Warner, which was then acquiring Turner Broadcasting, chose not to carry FNC, which was initially in only 17% of cable markets. But Mr. Ailes had a vision — to break down the walls the mainstream media had erected and appeal directly to the underserved market of center-right Americans. Mr. Beck likewise is betting that he can attract viewers by expressing the same conservative sentiment that has given rise to the Tea Party movement and other signs of discontent. Those who work at subsidized shops like Media Matters don’t need any business sense to survive, luckily for them, and clearly don’t understand the risk-taking entrepreneurial spirit. Bill Press said that the end of Mr. Beck’s show at FNC “is a warning to them. 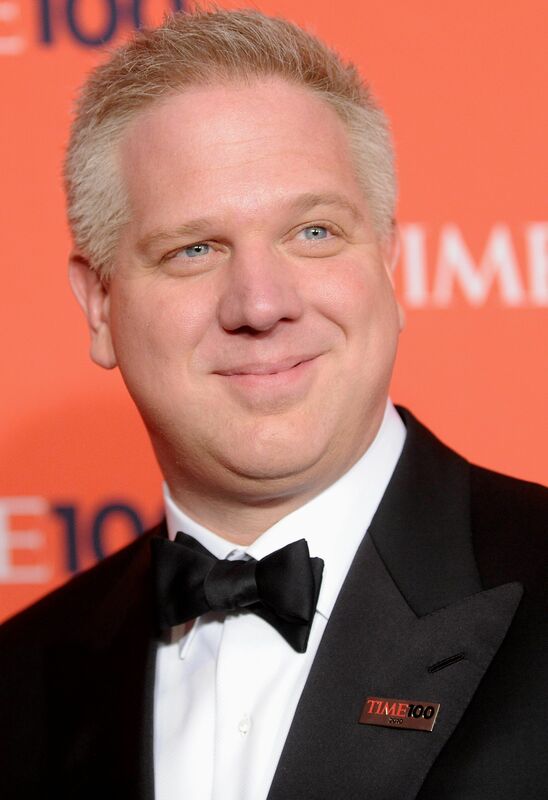 Watch out, because if we can bring down Glenn Beck, you are next buddy.” Talk about ego gone bonkers. But the Bill Press’s of the world will never comprehend – and surely never equal – what the Becks, Ailes’ (and to be fair and balanced, the Olbermanns) are striving for. Check back with GBTV a year from now and see who has the last laugh.